On December 20 and 21, 2011 a VIE/GWT-Hackathon took place at the Alkacon Office in Cologne Germany. 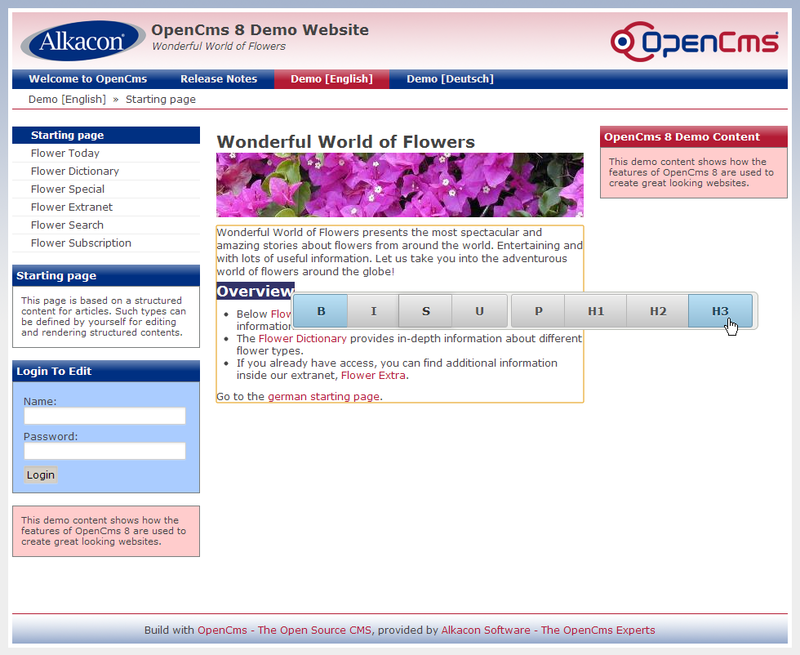 The result of those two days is a working “proof of concept” integration of a VIE-GWT wrapper into the OpenCms demo page “Wonderful World of Flowers”. This proof of concept makes use of the “hallo”-Editor-Widget to manipulate the websites HTML. So far the VIE integration has not been fully integrated into the OpenCms user interface. During the coming weeks, Alkacon will continue to work on this proof of concept by enhancing the advanced direct edit user interface of OpenCms with inline-editing capabilities using VIE. Looking into the development of a generic GWT-wrapper implementation for VIE that can be accessed by any GWT based web application will be part of the proof of concept. 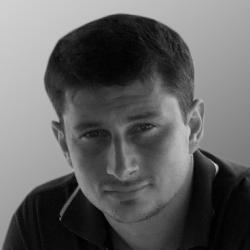 Alkacon is also looking into implementing widgets written in GWT that can be used by VIE. Alkacon plans to present the VIE-GWT wrapper integrated into the OpenCms user interface end of March at the IKS review meeting in Saarbrücken. could you also do this for the Drupal CMS? looking forward having “fun” in Zurich, thanks Henri! Henri, thanks for pushing us in the right direction, looking forward having fun again in Zurich!